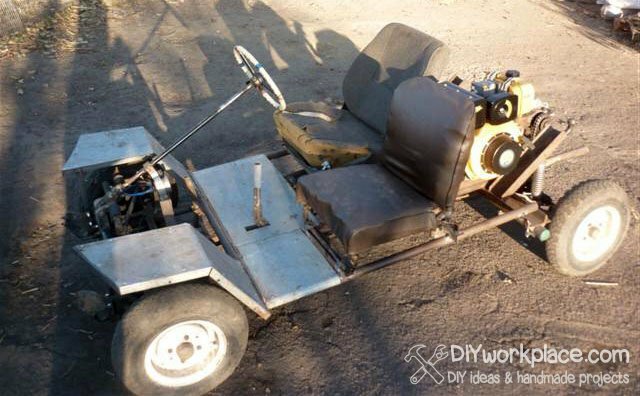 Today I'm gonna show you a really cool handmade device. Large, heavy, 99% of steel, smoking, roaring, you can ride on it. Do you already you have and idea? Right, it's a tractor !!! 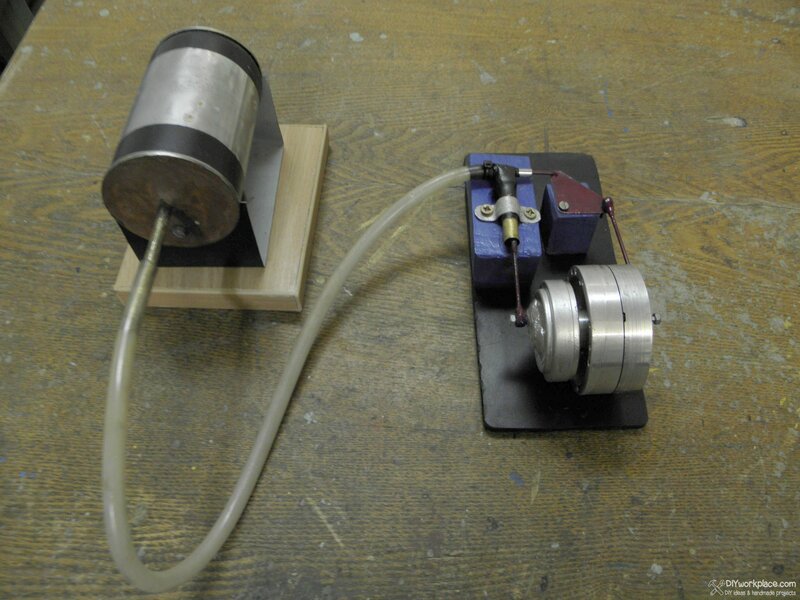 This article describes a simple version of a single-cylinder homemade steam engine with slide valve. If the title does not scare you, read it full.